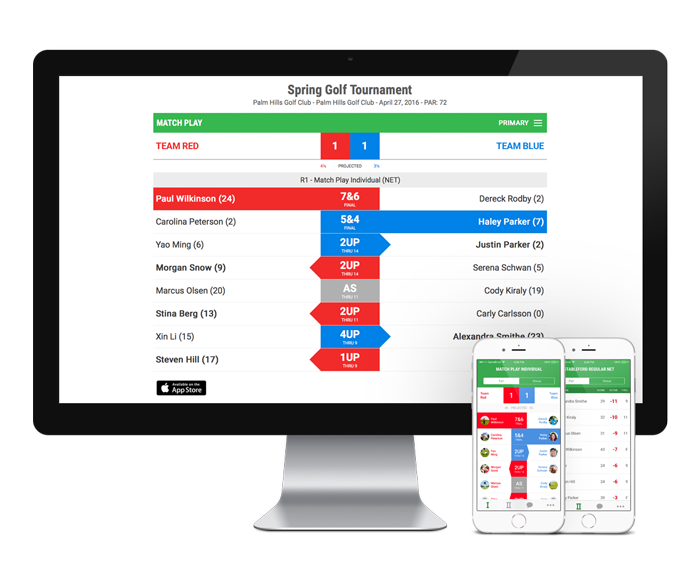 The beauty of Golf GameBook is that anyone can create any type or size of golf event anytime. If you’ve got a smaller group of golfers, our golf tournament scoring features within the app will have everything you need. If your event is on a larger scale, we offer additional online services that make creating and managing your game effortless. Plus you’ll get all the pro additions such as live scoring and TV leaderboards. Best of all, it’s completely free of charge. Simply click on the link below, log in and use our online Game Manager to create an event that suits your needs. We work with a selected number of independent golf event consultants that are qualified to provide Golf GameBook live scoring services. These guys can make magic happen when it comes to creating memorable experiences on the golf course.